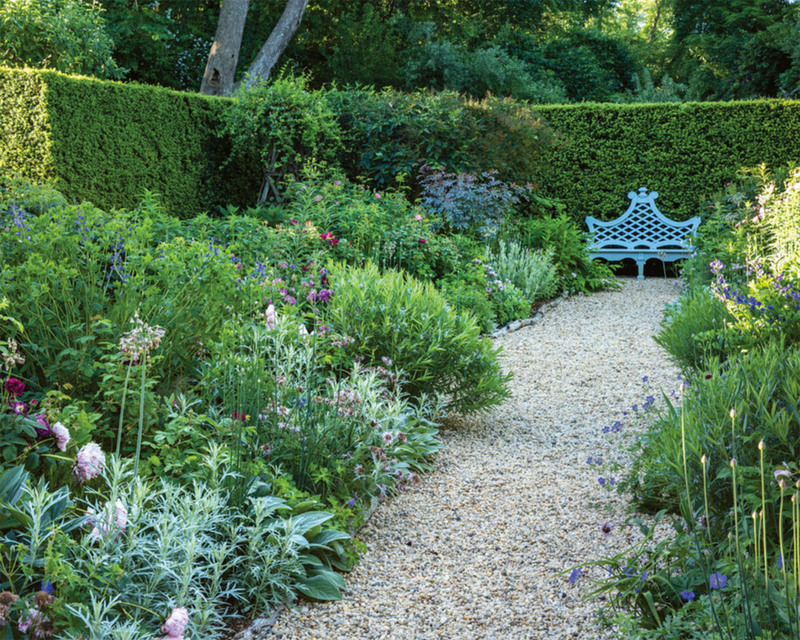 Anna Wintour’s garden as seen in New York Times. 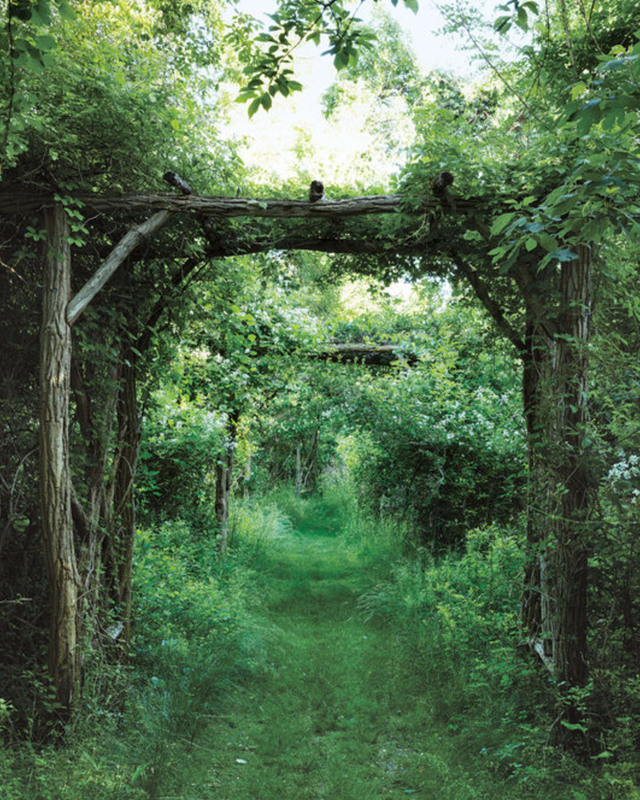 How dreamy is this path with roses growing on trellises. Photo by Ricardo Labougle, via New York Times. Tuscany Superb roses, peonies, allium, baptisia, artemisia and Buxton’s Blue geranium at the butterly garden seen from the living room of the house. Photo by Ricardo Labougle, via New York Times. I first fell in love with Miranda Brooks’ work when I discovered her garden videos on Vogue.com. That is where the quote above comes from. As simple and obvious as it may sound, I actually find it very profound. And since the day I heard it, I have called my garden a garden. Some planting and growing has happened after that, too. A wonderful way to learn about Miranda Brooks and her designs is to take a virtual walk through one of her earliest gardens – seemingly wild yet very well planned and organized – at Anna Wintour’s summer place on Long Island. The huge garden was designed by Brooks 20 years ago but photographed for press only recently.